Adding this plug-in to your kintone app allows you to change text color, background color, and text size depending on the values—or "conditions"—in the given field. This displays in both the record list and record detail views. Add the latest version of the conditional format plug-in to your app.  Refer to kintone help for information about how to install a plug-in. Choose the field that should have the formatting applied to it. It can be the same field you are evaluating or a different one. All the fields listed in the "Format condition field" can be selected. From the app management window, open Settings > Plug-in and click the gear to access conditional format settings. Set up each field you want to apply formatting to. Note: Options in bold were are part of the 3/31/2017 update. Choose the field to evaluate. This can be the same as the target field, or different. If the value in this field meets the conditions you set, the target field will change its formatting. The logical operator to use. You can choose if you want to change the format if the field is equal to, not equal to, etc. the value you set. If the value of the target field is a number, they are compared numerically. Enter the value to compare against the value of the field with the condition. If the value of the target field is a number, they are compared numerically. Enter the number of days to count from today as an integer and choose "prior or later" from the drop-down list. To set the date to today, enter 0 (zero). Choose the target field that will receive the formatting. If the conditions that you set up are met, this field will change color, font, style, etc. Enter the hex value of the color for the target field. You can also click the brush icon to use the color picker. Choose the color you want, and the hex code will be filled in automatically. Enter the color code to set the target background color to. If you do not wish to change the background color, enter "#". Note: If required fields are missing when you click Save, the invalid configuration is deleted. Click Finish Setting to see the new formatting applied to your app. Add or update a record. The format of the target field will be changed in the record list window and record details window depending on the conditions you set. Updated plug-in description (Chinese only). Fixed a bug in which if a date field is entered as a condition in the plug-in settings and is empty in a record, the conditions that follow it are not applied. Changed the color picker so that it's not exclusive to Chrome and Firefox. Cannot be used on the smartphone. After editing a record, the conditional format will not display. Update the window to redisplay the format change. If multiple conditions apply, the lower line takes precedence. Date condition formatting takes precedence over string condition formatting. Conditional formatting is only supported for lists in table format. It may not work for lists in calendar format or customized format. Conditional formatting is not guaranteed. Support is not provided for this plug-in. This plug-in performs DOM manipulation to change field formatting. 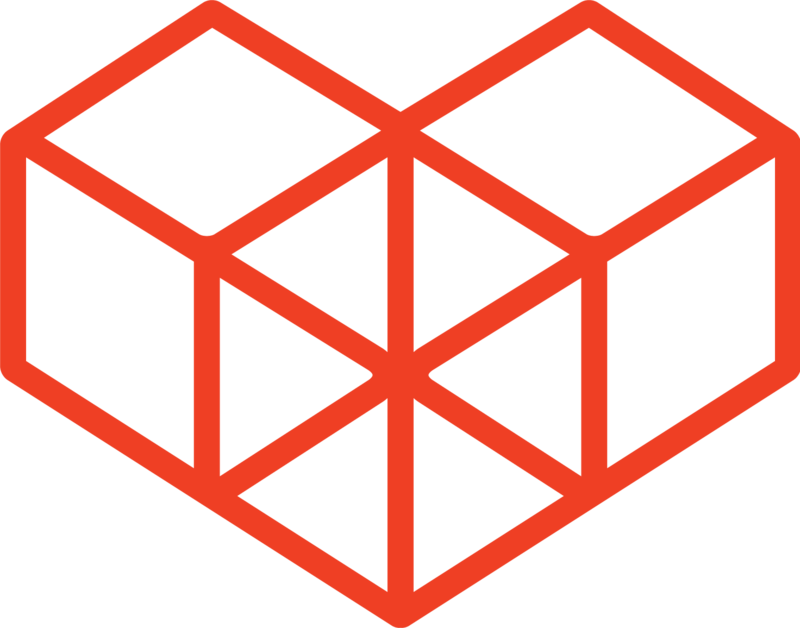 The implementation may be affected by updates. Please use caution when using this sample as a reference.